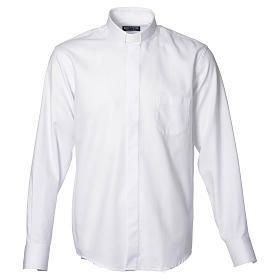 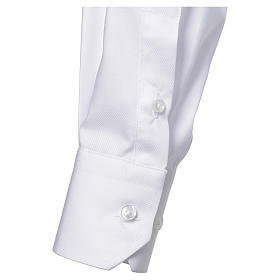 Catholic Priest Shirt with long sleeves, easy to iron, white mixed cotton. 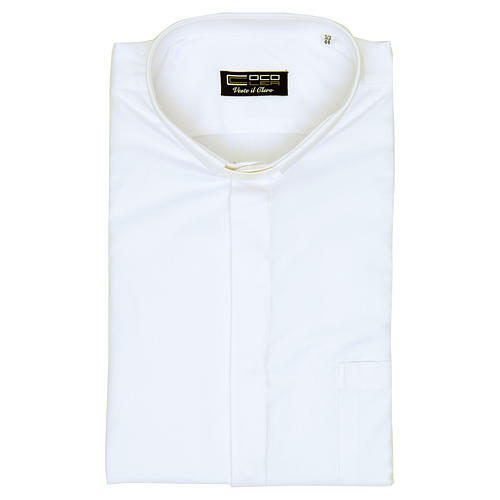 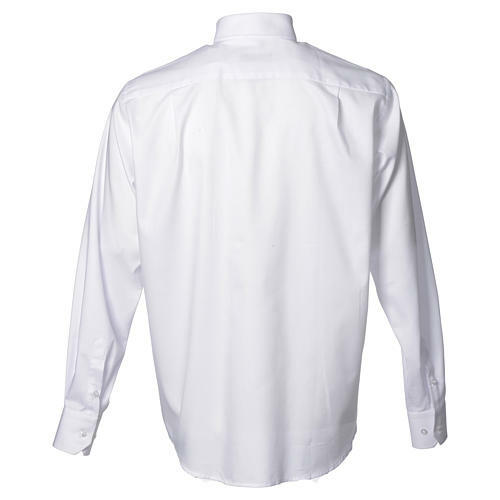 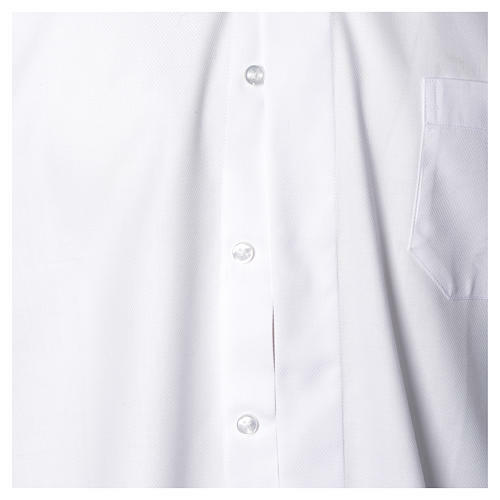 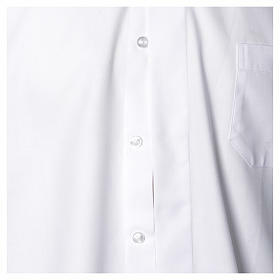 The polyester cotton mix makes this priest shirt is really easy to iron and it will keep you cool. 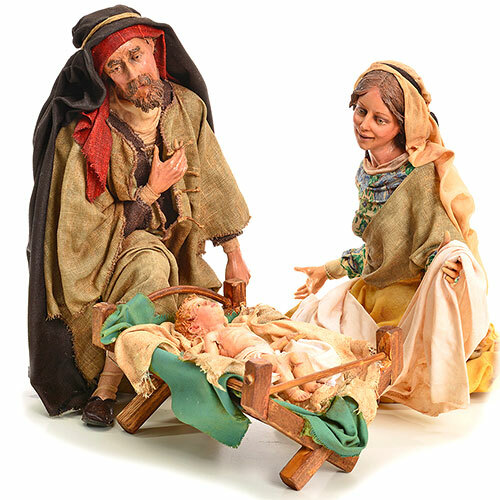 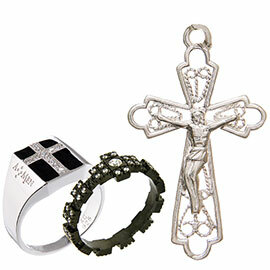 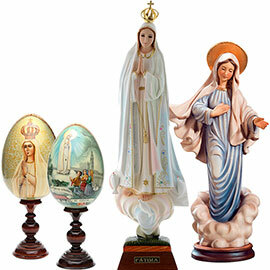 The size corresponds to the neck measurements.